Wow, Christmas is getting so close now! Are you shopping for a baby or toddler this Christmas? It can be very difficult knowing what to get them, particularly when they’re really small. Autumn and I have tried and tested some of the best gifts around for 0-2 year olds this year and put together a small selection, in no particular order. 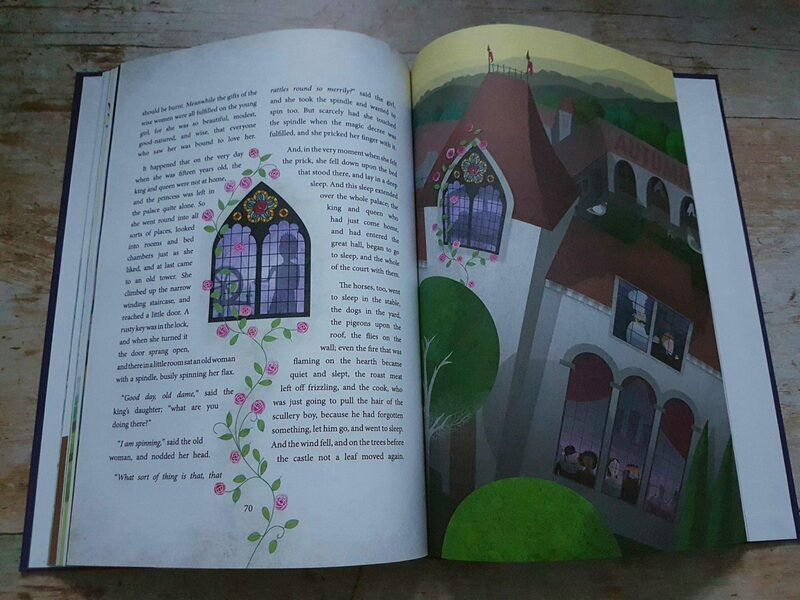 This fairy tale book is beautiful and will be treasured for years to come. 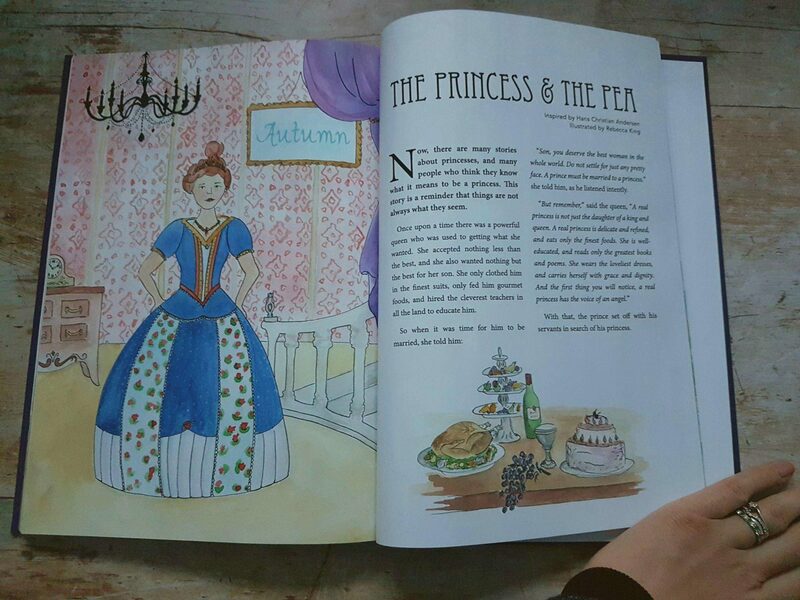 It’s full of classic stories including The Princess and the Pea, Cinderella and Jack and the Beanstalk. Whilst you might think it’s a bit old for a small baby, they’re never too young to be read to. As well as their name on the front, you can put a message in the first page. This is a lovely touch, especially for a first Christmas! You can find it at Find Me A Gift for £29.99. In each beautiful illustration throughout the book, their name appears somewhere. 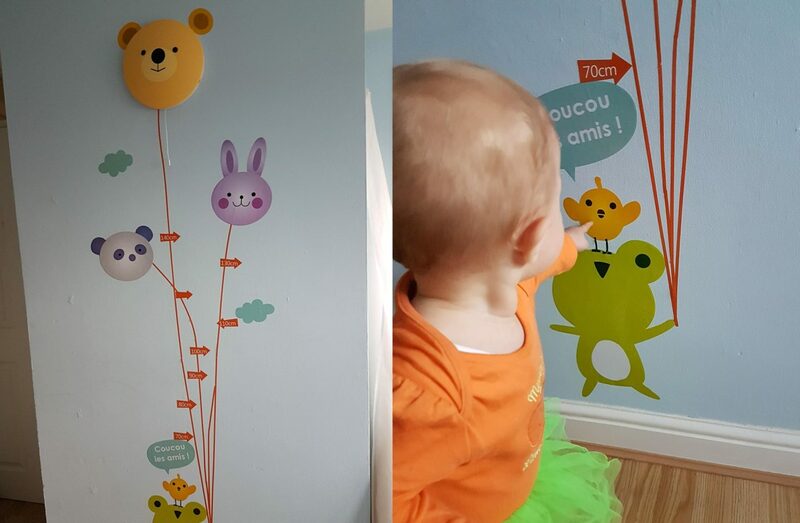 I’ve enjoyed looking at where Autumn’s name appears in each picture as well as reading the stories to her. However, I have to be careful with her at the moment as I don’t want her to rip the pages! Autumn has been obsessed with buttons since she was around 11 months old. Anything with buttons get her attention and she loves pressing them, particularly when they do something! This phone ticks all the boxes for her and she really enjoys pressing the buttons and listening to the sounds they make. She even put it up to her ear as though she was making a phone call! I think she likes the fact that the screen lights up and she can hear the familiar voices of Peppa Pig characters. This is sure to be a well-received present for toddlers, although it probably won’t keep them off of your smartphone! You can get yours for £10.99 (including P+P) here. This is a pre-balance bike that can be used with toddlers as soon as they can confidently walk. They are accepted by many cyclists and the cycling media as being THE best first step towards riding independently, according to their website. You can use them indoors or outdoors. You can even use them in shallow paddling pools in the summer as they don’t have any components that rust! They are extremely lightweight at only 0.8kg and as such can go through the airport as hand luggage when you go on holiday. You can find them at Halfords for £23.95 and they come in three colours: racing red, midnight blue and pinky pink. 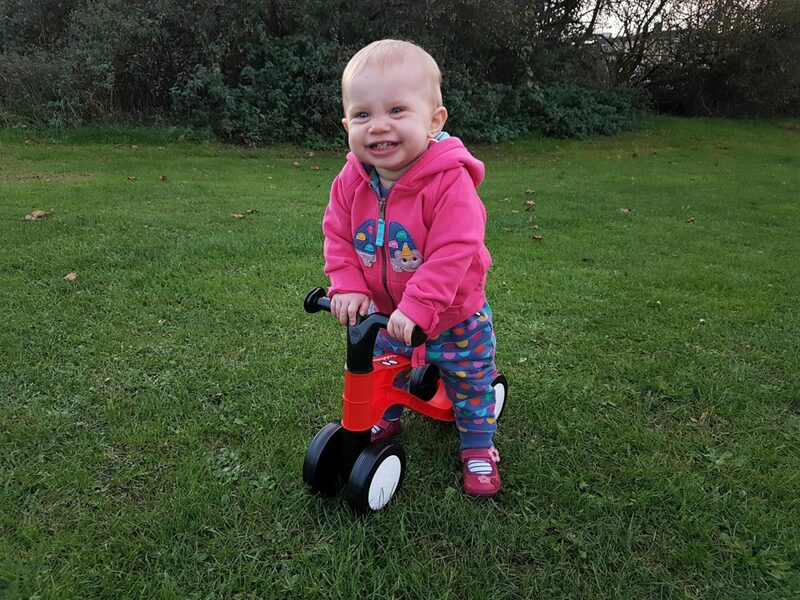 Autumn has only just learnt how to walk confidently, but has been having some fun with hers already! 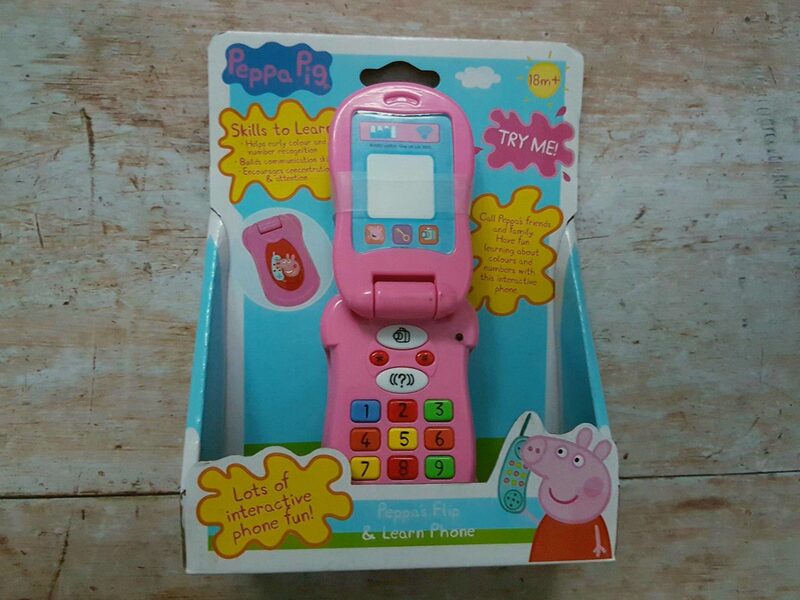 I know it’s a Peppa Pig product again, but please bear with me. This is a way of having puddle fun either indoors or outdoors without the muddy child issue! 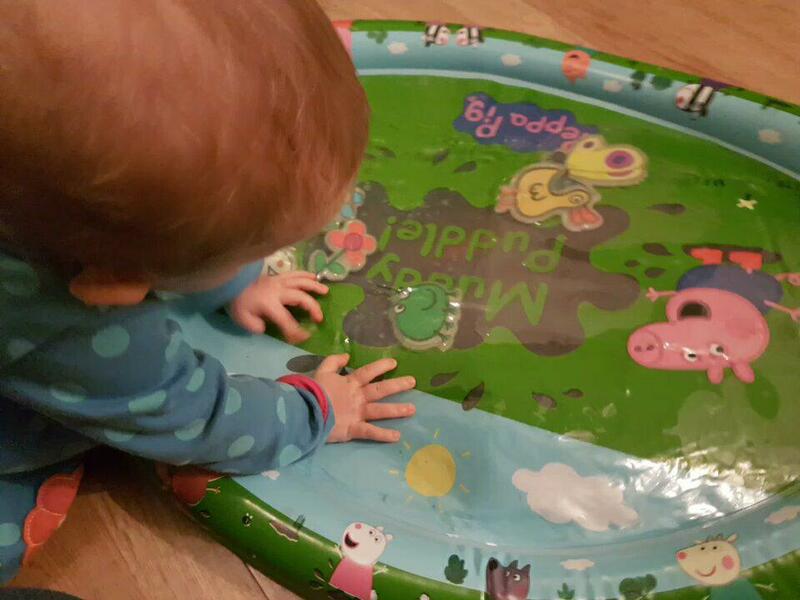 It can also be used for tummy time for babies from 6 months upwards. Young children love watching the shapes float around inside it as they press on it with either their hands or feet. I’ll admit I had fun jumping on it and making it splash too! These are cited by many sources to be one of THE biggest selling gifts of 2017. They retail for £12.99 at Toys R Us, but you may need to be quick as many shops are selling out fast! Something I’ve wished I had just recently is a height chart. I’d like to document Autumn growing and it’ll be fun for her to look at when she’s older and understands it, too. This one also has a night light attached! Autumn loves looking at the fun characters. 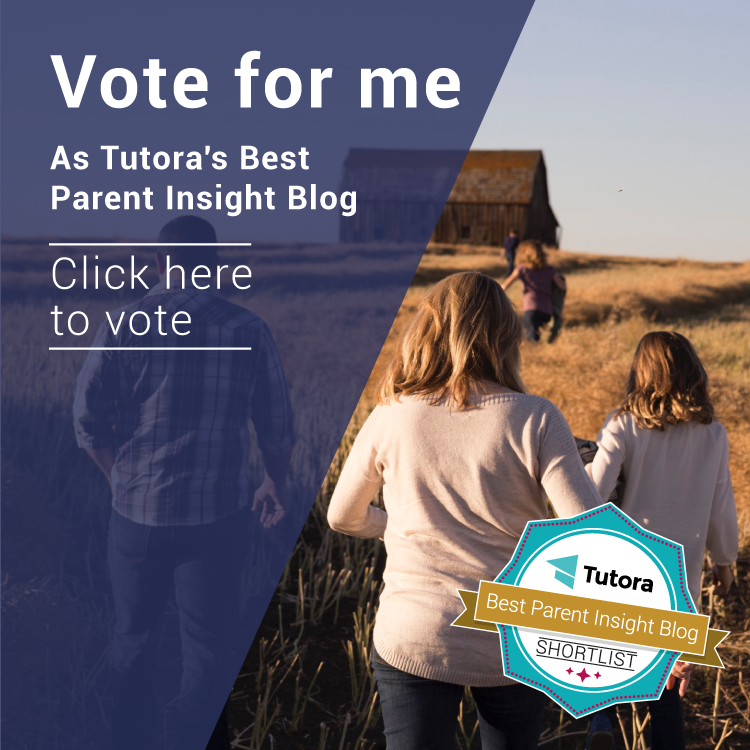 As for us parents, we wish that there was an English option (it’s French). We also wish it was a little easier to apply. The sticker sheets are all rolled up which makes things quite tricky! However, the finished effect is great – especially when applied to a chimney breast as we’ve done in Autumn’s room. 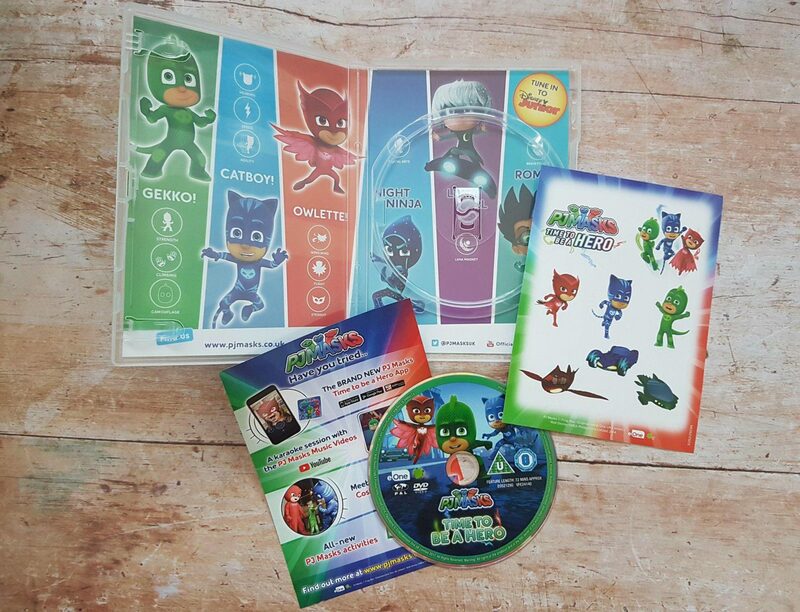 We have two big fans of PJ Masks in our household; Autumn and my husband! Mind you, even I’m growing to like it. They are now on DVD for the first time ever, just in time for Christmas! I’ve recently reviewed it. Get yours for £7 over at Amazon. 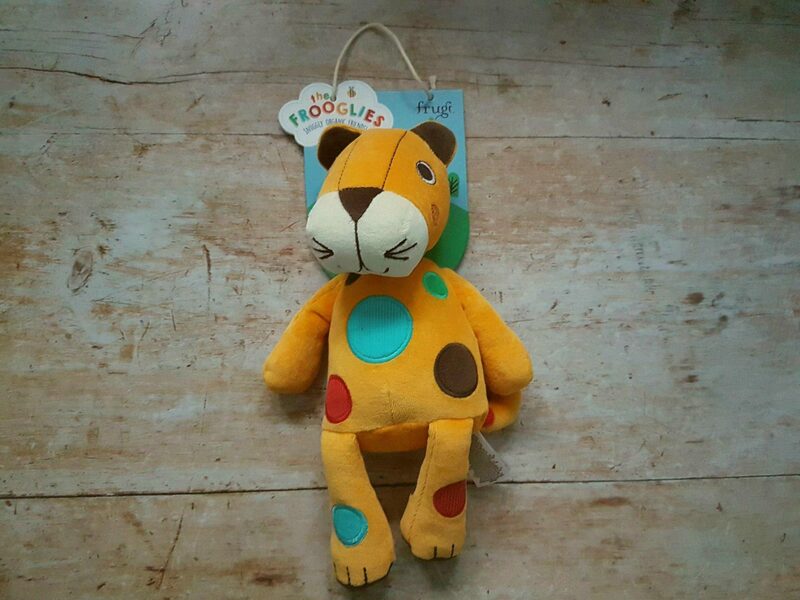 Froogli toys retail at £25 and would make a lovely present for a child anywhere in the 0-2 year old age bracket (and older!) Made of organic cotton as you’d expect from Frugi, they are super soft and there are different textures for little fingers to explore. This is Dash the leopard, but there are other characters too! Yes, it’s not as entertaining for them as some of the other gifts (although Autumn loves bath time!) However, something you can never have too many of is washcloths when it comes to babies and toddlers! 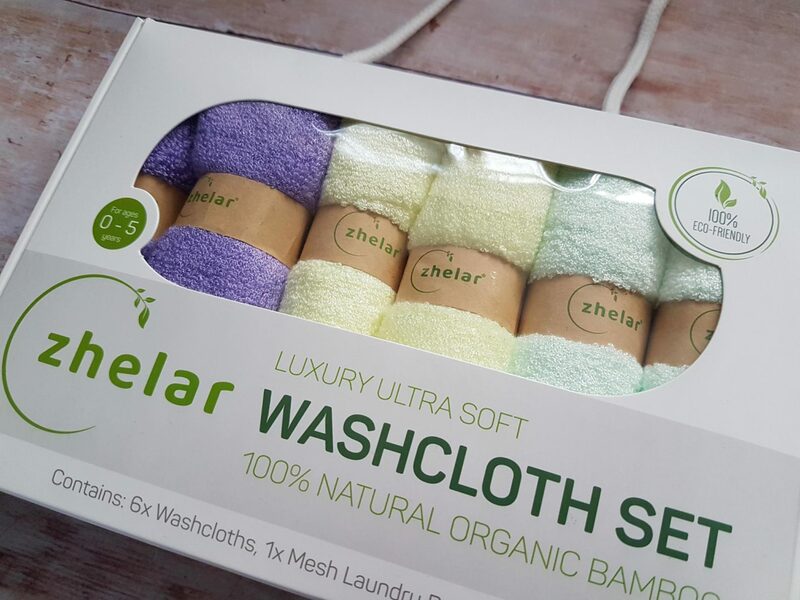 Made of 100% organic bamboo, these luxurious ones choice of colours and are beautifully soft. As such, they’d be a perfect gift for a newborn to help their parents look after their delicate skin. As well as at bath time, these can be used as a more environmentally friendly baby wipe too, cleaning up spills and sticky little fingers! What are you buying your baby or toddler this Christmas? It’d be great to share some inspiration in the comments below! Disclosure: I received samples of items 1-6 in order to write this gift guide. I only accepted and included things that I think are good and know that my own daughter will enjoy. As always, all views are honest and my own. 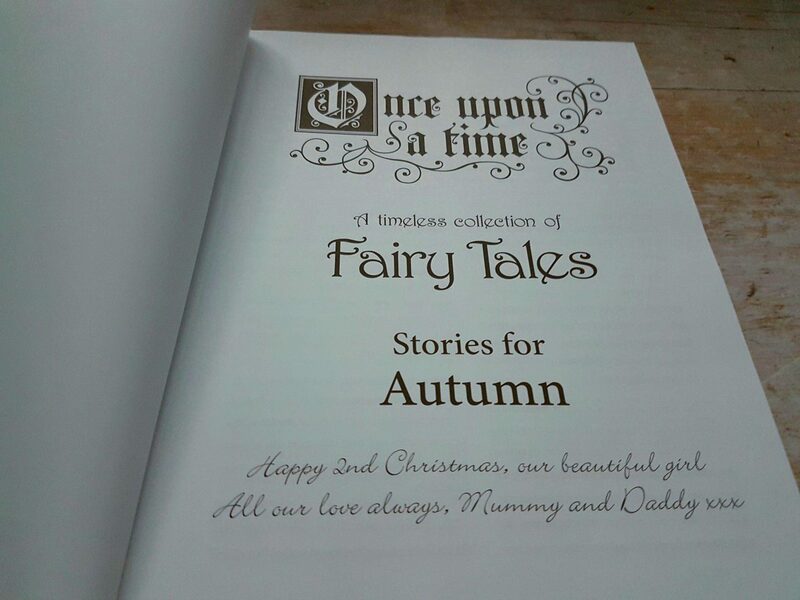 The fairy tales book looks lovely. Think I’m going to have to look into getting one for our baby’s 1st Christmas. The toddle bike looks great fun! It certainly is – even I had a little go!